3080 W Us Highway 150, Stanford, KY 40484 (MLS #1819946) :: Sarahsold Inc. 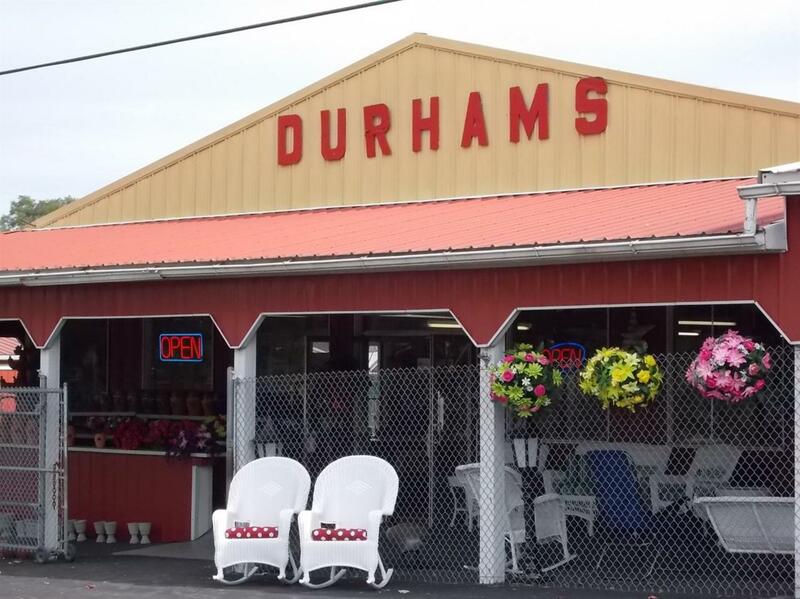 Here is a once in a lifetime opportunity to own one of the most well-known and well established businesses in Kentucky, Durham's Gift and Garden Shop. Currently it contains a gift shop, a building used to display antiques, a concrete lawn ornament manufacturing operation, a multi-purpose building currently used for wicker furniture sales, and a greenhouse. The business fronts one of the busiest, high-traffic count, four lane U.S. highways in Kentucky. This is a turnkey business ready to go. Included also are a 2014 Jeep Grand Cherokee, 2012 F-350 Ford pick-up truck,John Deere Tractor with attachments, a Gator and a riding lawn mower. Established by the Durham family in 1960, this is a once in a lifetime opportunity. Possibilities are endless. Listing provided courtesy of Mark Cross of Era Team Realtors. Listing information © 2019 LBAR Multiple Listing Service. All rights reserved.